Time for the Tees | Does my bum look 40 in this? Realising I sound like a parody of a 45 yr old woman (seriously who actually does fist pump in real life? In my head though.. ALL THE TIME!) and not caring. Because the sun has got his hat on.. and we need to get our t-shirts on. WHOOP DE WHOOP. Can you tell I'm slightly excited about this? So today - don't all hate me but I'm not doing plain. I know some of you are probably over the slogan or the motif so I suggest you look away now. As I'm definitely not. Or maybe I can persuade you? These are perfect for skirts. They are amazing with wide leg trousers, cropped or long and super floaty. They bring new season joy to our beloved jeans. Throw on a blazer and this is my most favourite, off duty (I have no idea what that is actually supposed to mean.. for me it's when I'm not going to any meetings but can't really my pyjamas out of the house). And again at The Outnet. Navy. And the bargains don't stop there. Thanks to a lovely little shop with my utterly sublime daughter in Paris. Upping the budget with a Fanta special from Marc Jacobs. We saw this in Paris and it was 195euro so actually this seems like a bargain (said no one ever). 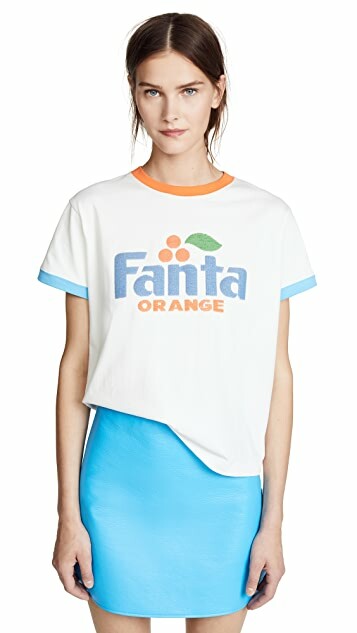 Marc Jacobs Fanta Tee Shirt £129.32 from Shopbop. So here I am today.. not in a tee. It was just too hot today. Watch this space tomorrow. Actually it's been too hot to wear a tee all weekend and whilst we're mentioning that, apologies for not being around but I was in Paris. Weekend away with the daughter, my best friend and her daughter whilst all the boys went on a Rugby Tour. We had simply THE most amazing time. 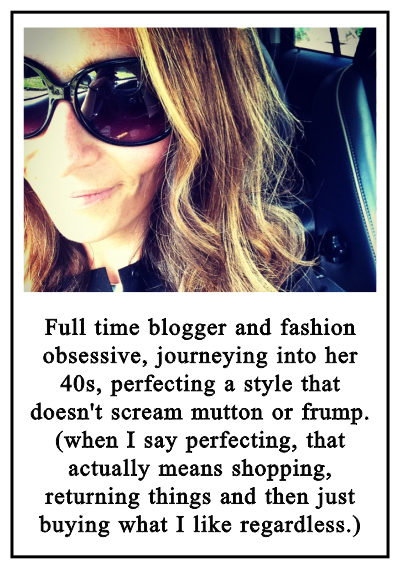 I will be bringing you all my best bits as well as a round up of what I wore away for the weekend. And just like that - it's back to earth with a bang tomorrow. Does anyone else keep thinking it's Sunday? oh GOOD LORD wouldn't that be the case! NOOOOOOOOOOOOOOOOOOOOO!! These shirts are great! Definitely sharing with my wife as they are way her style. 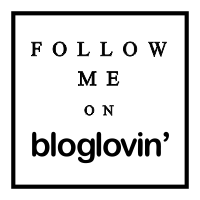 Pretty please could you do a blog on plain tees? Particularly white? I must have bought and returned about a million and I just can’t seem to get it right so would be very grateful for some guidance. 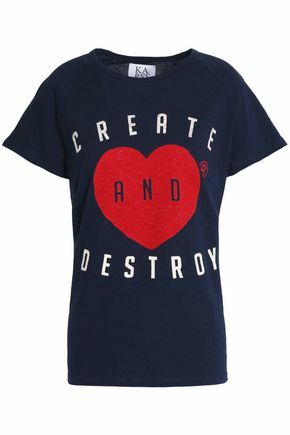 Can you find some more tees like the Marc Jacobs one at a more normal price? I want t shirt with tipping (?) so that I can have a white tee that doesn't get stained round the neck from suncream. Would also like similar in a dress/ swimwear etc - or failing that recommendations for sunscreen that doesn't leave yellow marks?